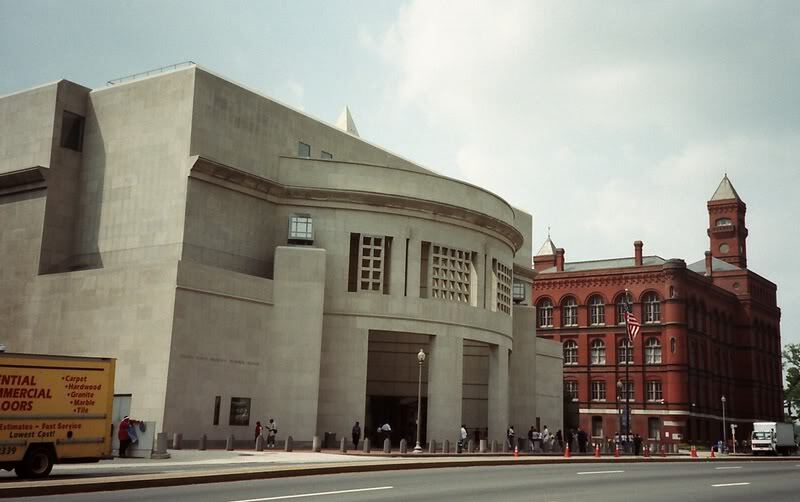 There are many memorials to the Holocaust around the world. 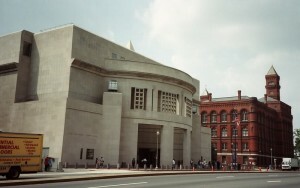 One of the best, in my estimation, is the United States Holocaust Memorial Museum. Although it does not have the visual impact of the memorial in Miami Beach (see an earlier post) or the realism of the Anne Frank House (which actually experienced the Holocaust), it nevertheless thoroughly documents the atrocious events perpetrated by the Nazis from 1939 to 1945. A visit here is both moving and informative; history comes alive in the exhibits which dramatize the horror and fear of this time.